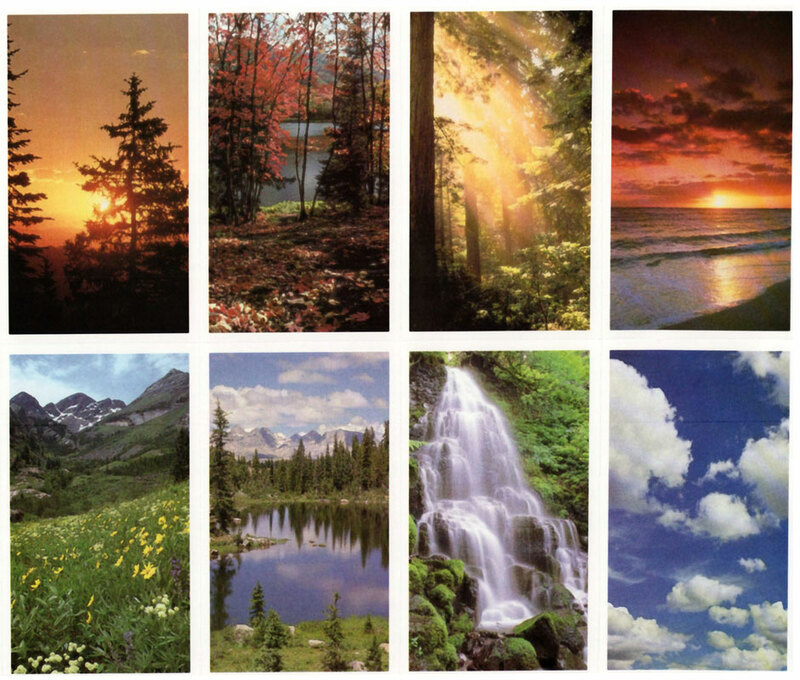 Cremation Tampa Bay, Florida :: Direct Cremation by Affinity Direct Cremation Service - What Size Urn Do I Need? 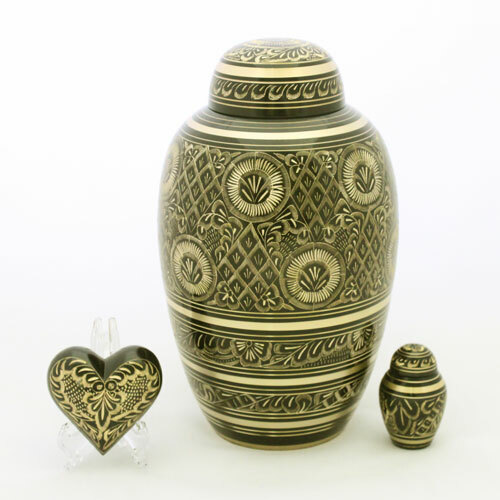 Home » What Size Urn Do I Need? 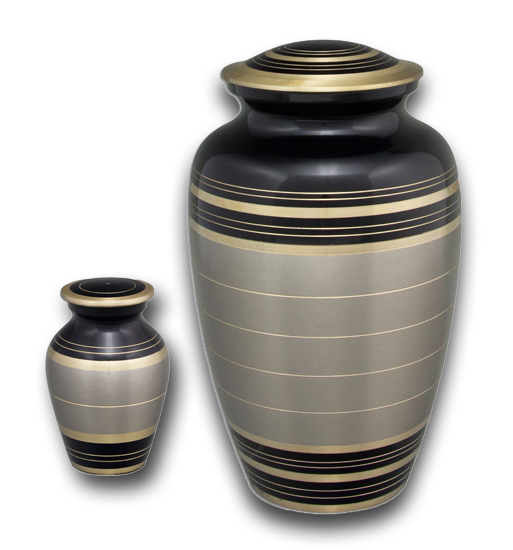 While there are certainly other urns sizes available, please remember that all those various sizes fall still into these 3 categories. 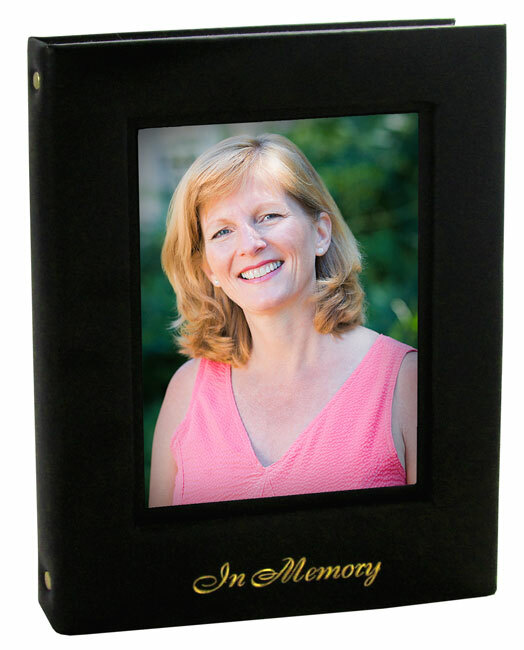 If you are planning to have only a portion of the remains, then you may use a keepsake, mid-size, or token size urn. The size of these will vary from tiny to mid-size . 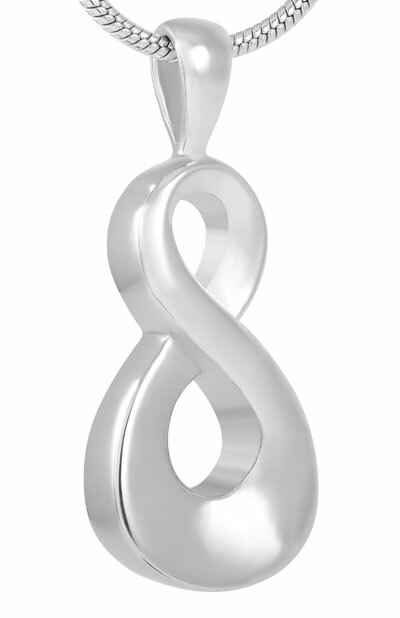 It is important to note that these urns will not, in most cases hold all the cremated remains. 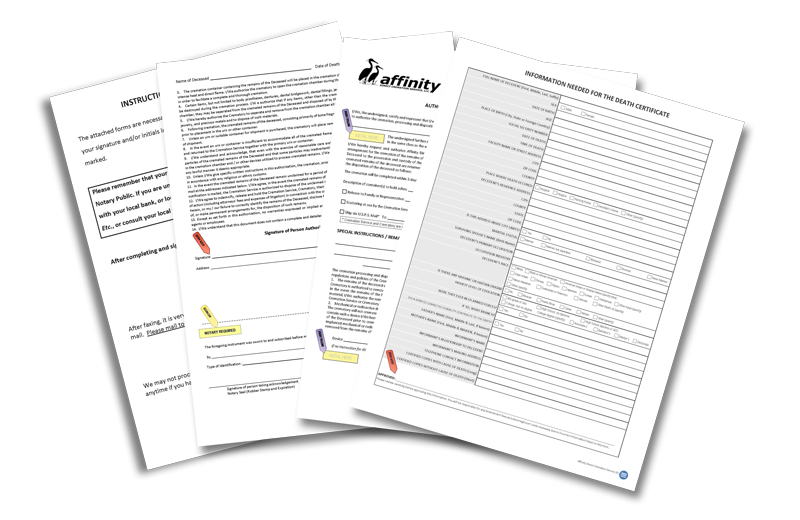 NOTE: We have seen some websites which offer a formula for determining the amount of cremated remains based on the weight of the individual. In our opinion, this is an extremely flawed theory and we recommend that you not use any of those formulas. Since the soft tissue of the body vaporizes during cremation, it would seem to be a very inaccurate method to predict the amount of ashes in this manner.